The Hyperledger Technical Steering Committee (TSC) just approved Indy to be the third of Hyperledger’s twelve projects to graduate from incubation to active status. This is a major milestone as it shows that Hyperledger’s technical leadership recognizes the maturity of the Indy project. The TSC applies rigorous standards to active projects including code quality, security best practices, open source governance, and a diverse pool of contributors. 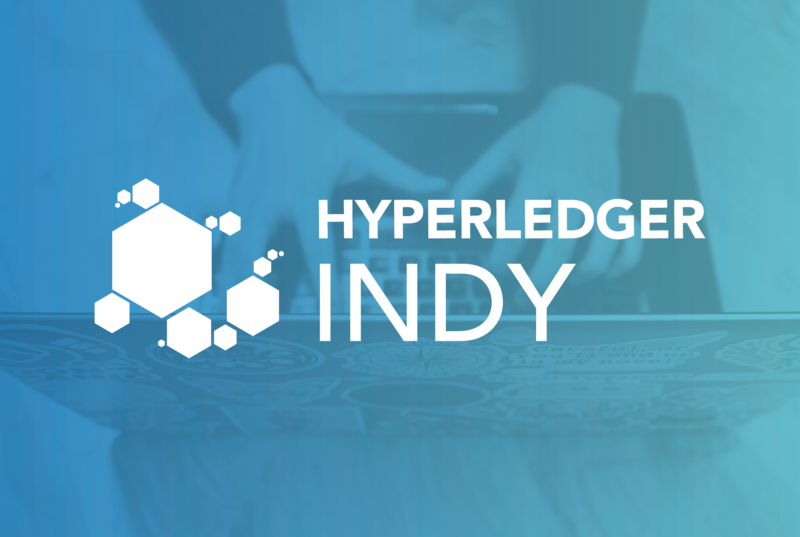 Becoming an active Hyperledger project is a sign that Indy is ready for prime time and is a big step forward for the project and the digital identity community. Hyperledger Indy is a distributed ledger purpose-built for decentralized identity. This ledger leverages blockchain technology to enable privacy-preserving digital identity. It provides a decentralized platform for issuing, storing, and verifying credentials that are transferable, private, and secure. Hyperledger Indy grew out of the need for an identity solution that could face the issues that plague our digital lives like identity theft, lack of privacy, and the centralization of user data. Pioneers in self-sovereign identity realized we could fix many of these issues by creating verifiable credentials that are anchored to a blockchain with strong cryptography and privacy preserving protocols. To this end, the private company Evernym and the non profit Sovrin Foundation teamed up with Hyperledger to contribute the source code that became Hyperledger Indy. The project has advanced significantly due to the efforts of these two organizations and many teams and individuals from around the world. A diverse ecosystem of people and organizations are already building real-world solutions using Indy. The Sovrin Foundation has organized the largest production network powered by Indy. The Province of British Columbia was the first to deploy a production use case to the Sovrin Network with its pioneering work on Verifiable Organizations Network, a promising platform for managing trust at an institutional level. Evernym, IBM, and others are bringing to market robust commercial solutions for managing credentials. Many other institutions, researchers, and enthusiasts are also actively engaged in improving the protocols, building tools, contributing applications, and bringing solutions to production. The team behind the project is excited about current efforts that will lead to increased scalability, better performance, easier development tools, and greater security. User agents for managing Indy credentials are under active development, making it easy to adopt Indy as an identity solution for diverse use cases.